Freebie alert! 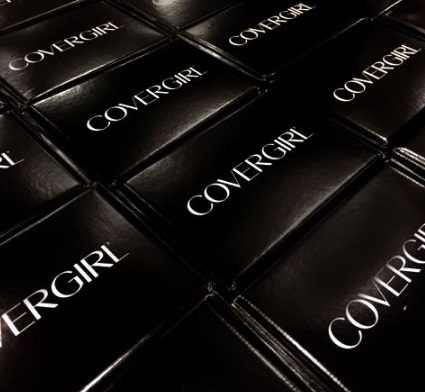 500 lucky Influenster members will be chosen to receive a CoverGirl Voxbox! It looks like this Voxbox will include the new CoverGirl Total Tease mascara. Log into your Influenster account, check your email to see if you got into this one.